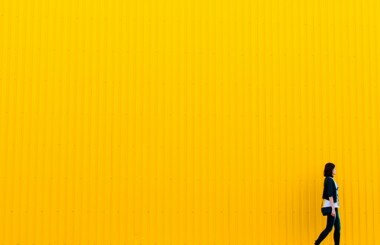 The Digital Rhetoric Collaborative Book Series, part of the Digital Culture Books imprint of the U-M Press, is delighted to announce the publication of our first book! 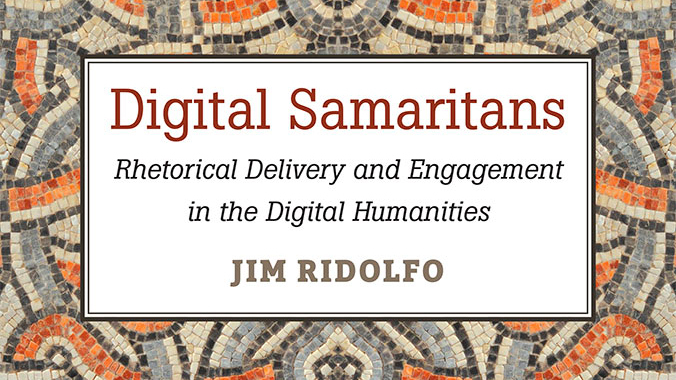 Digital Samaritans, by Jim Ridolfo of the University of Kentucky, explores rhetorical delivery and cultural sovereignty in the digital humanities by way of a careful engagement with the small Samaritan community living in the West Bank and Israel and the circulation of its large diaspora of sacred manuscripts that the author helped to digitize in connection with a multi-sited digital humanities project. The book, available as a paperback and a free online text, also provides interactive digital artifacts, such as maps and videos. Stay tuned for other forthcoming DRC Books. DRC Publishes Its First Book!